Every year we have a group from a country, which is new for us. Last year it was a family from Botswana. This year this is a group from Iran. 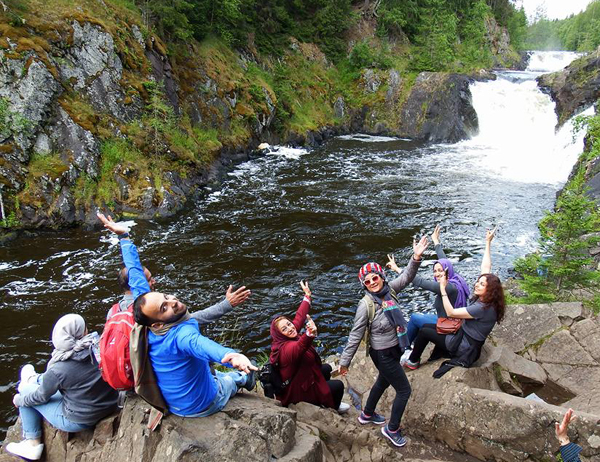 It was really interesting to meet these wonderful people and show them Karelian sights During 2 days our guests visited Kivach Nature Reserve with the famous waterfall and our fabulous Kizhi Island.